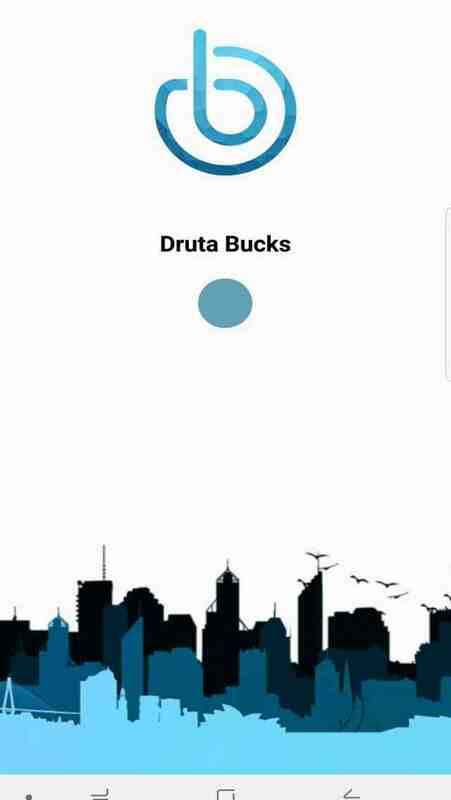 Druta Bucks is Number one App to Make Money and earn rewards. 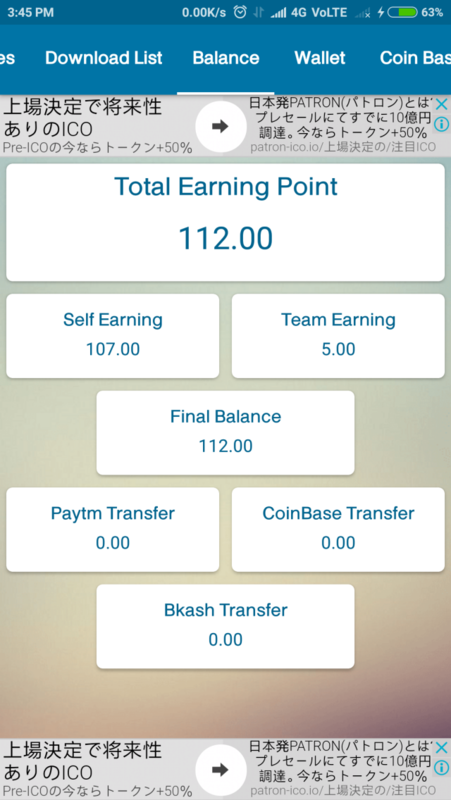 Druta Bucks for Playing Games and Make Cash for Completing Tasks and Refer your Friends for More Earning. 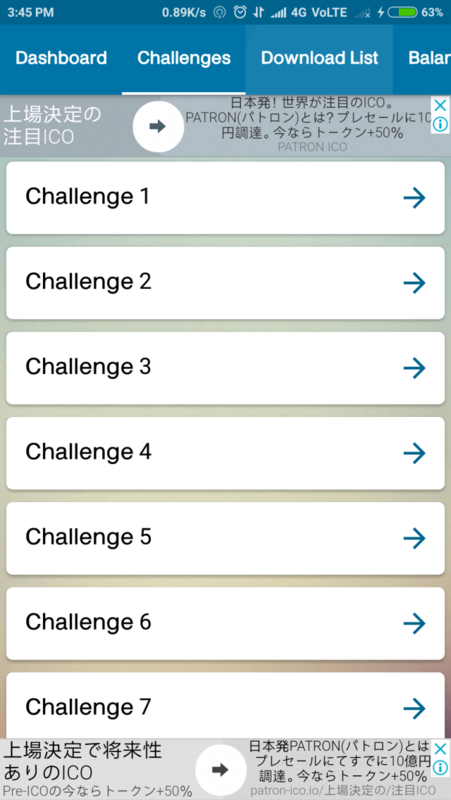 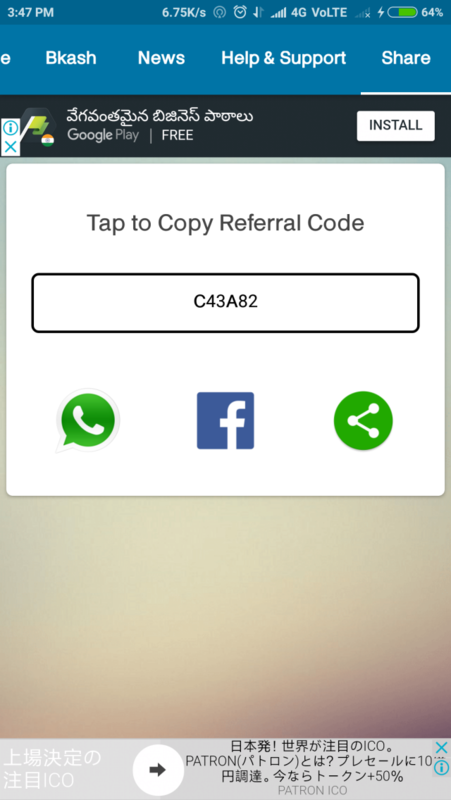 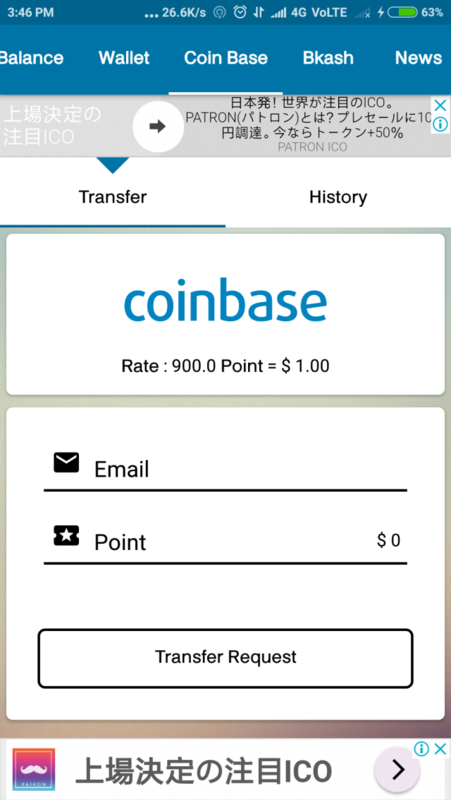 Easily Share App in a Whats App, Facebook, Twitter, Skype, Email etc..